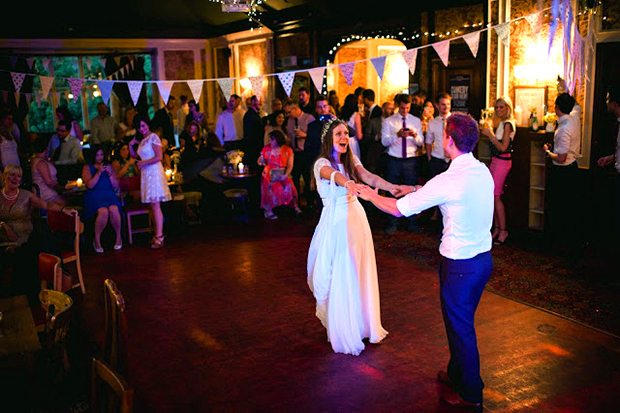 Up on the first floor of the Balham Bowls Club, is a venue space that will make you want to have a party even if you hadn’t planned on having one! With a dance floor, stage, it’s own bar and toilets, the room can keep a party of up to 120 happy right through until the wee hours. 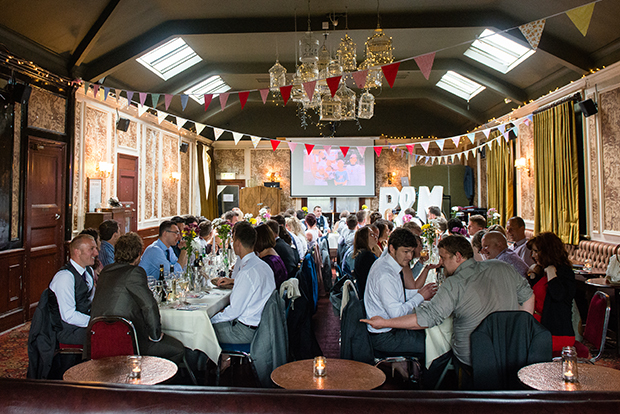 Decorated in the same style as the rest of the pub, with birdcages hanging from the ceilings, flock wall paper and vintage furniture, the room is easily transformed into a beautiful space for a wedding reception, birthday party or social gathering But that’s not all, when not busy celebrating, the room lends itself to amongst other things; stand up comedy, vintage markets, open mic nights, classes, photo shoots and film screenings. 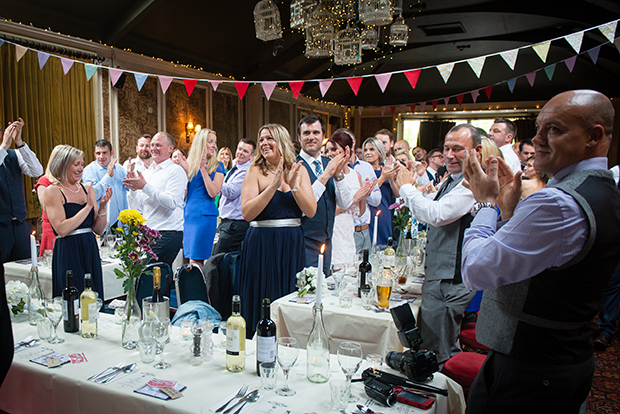 The staff at the Bowls Club have bags of experience when it comes to events and will go the extra mile to ensure that yours runs as smoothly as possible, so if you are looking for that really special venue for a party with a difference, pop in and check out the Ballroom, it certainly wont disappoint! Our ballroom is free to hire with a minimum spend of £5000 (for a sit down dinner or just canapés/buffet food) which can be made up of food and drink. We require a £1000 upfront deposit in case you don’t reach this amount. Please to menu pages for example 2/3 course menus and our buffet and canapé menus. We can be flexible if you are after a particular dish so please let us know and we can discuss this with our Head Chef. 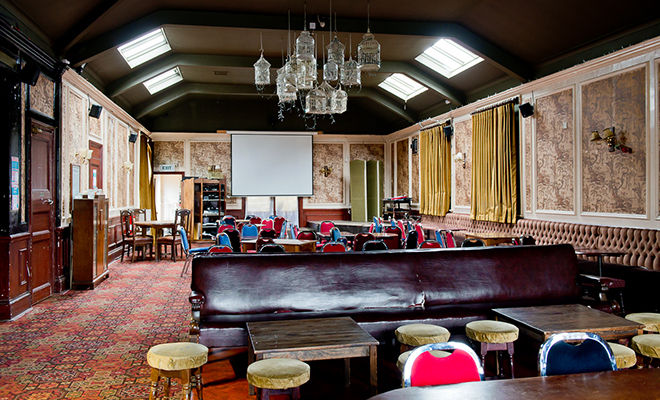 The Ballroom has its own fully stocked bar with Grolsch, Meantime Pale Ale and Guinness on draught. We also offer deals on drinks when ordering in bulk.